Doesn’t everyone have Bed Bugs? Bed Bugs London are often asked: Doesn’t everyone have Bed Bugs? 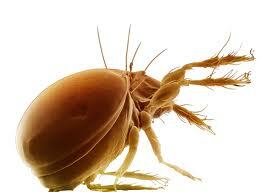 There is a common misconception that Bed Bugs are the same as Dust Mites, but they are very different. 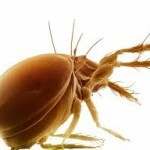 Dust mites live on your mattress and feed off dead skin. They are not visible to the naked eye and don’t generally cause people any harm. Bed Bugs are parasites and live off human blood. They are about the size of an apple pip and leave itchy bites. They will not go away by themselves, if you have Bed Bugs, then you will need to get rid of them professionally.